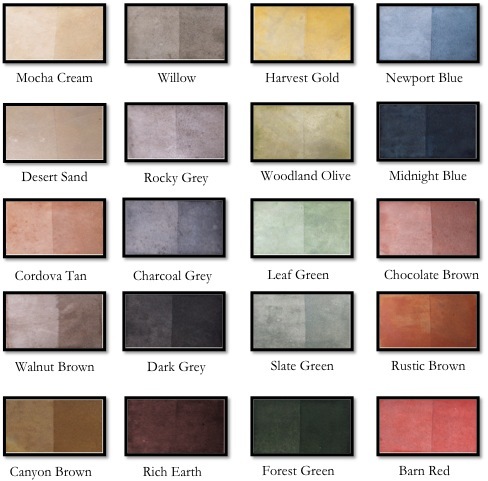 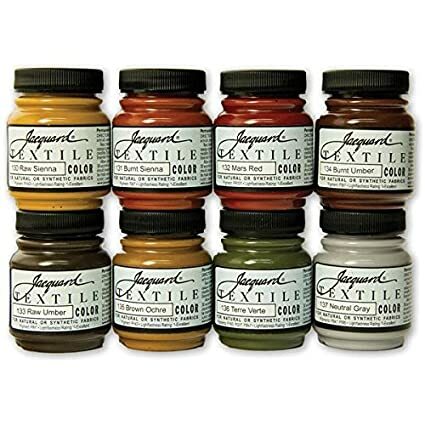 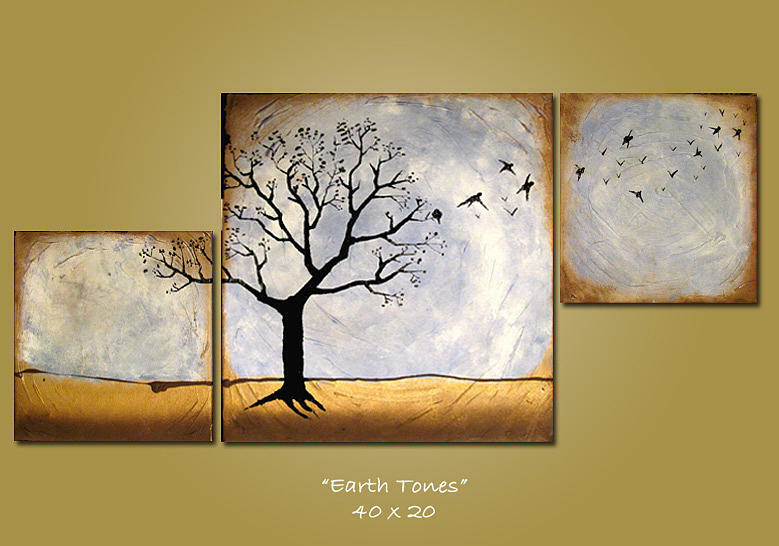 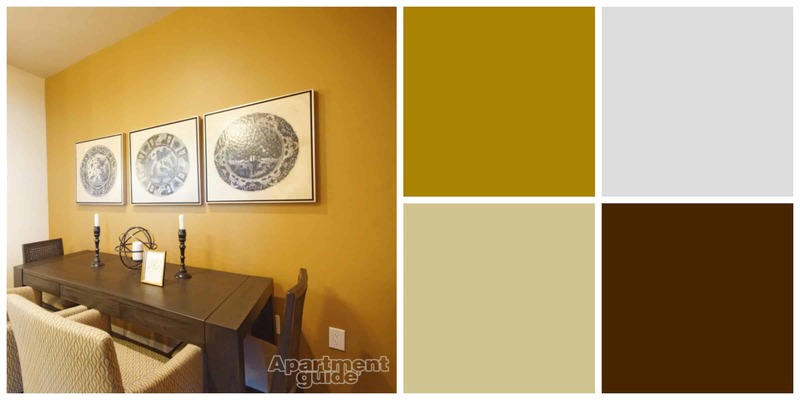 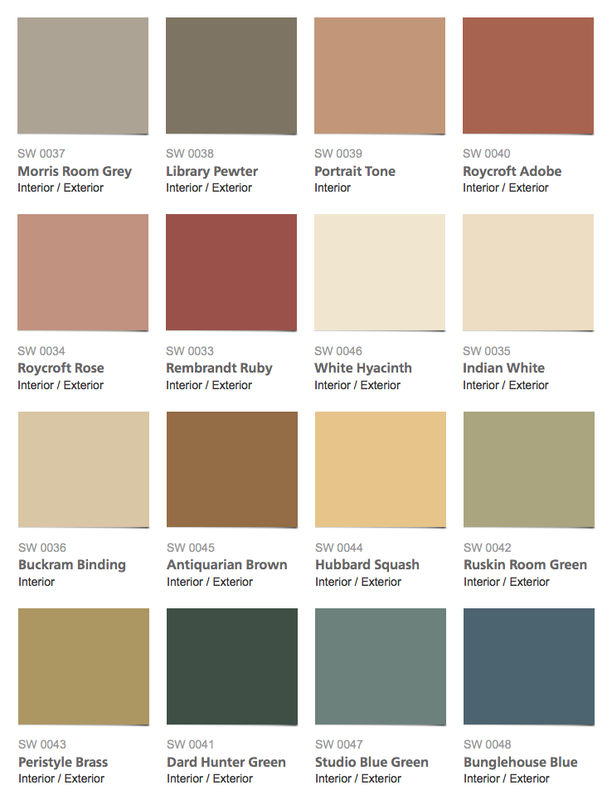 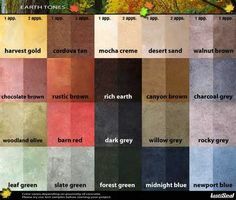 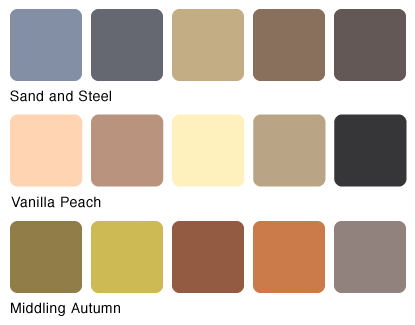 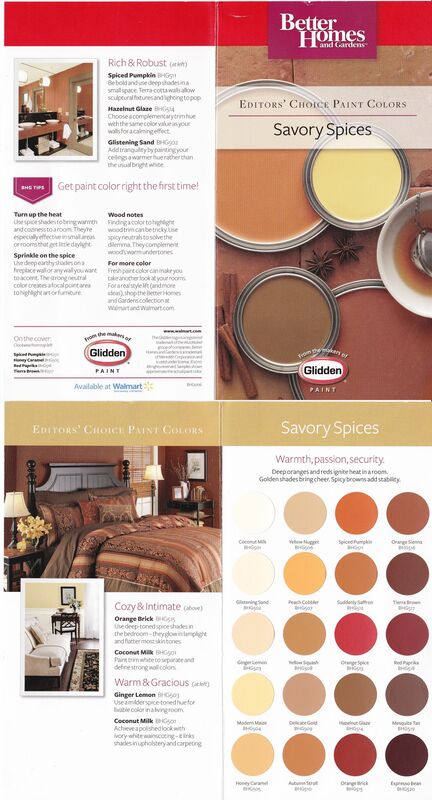 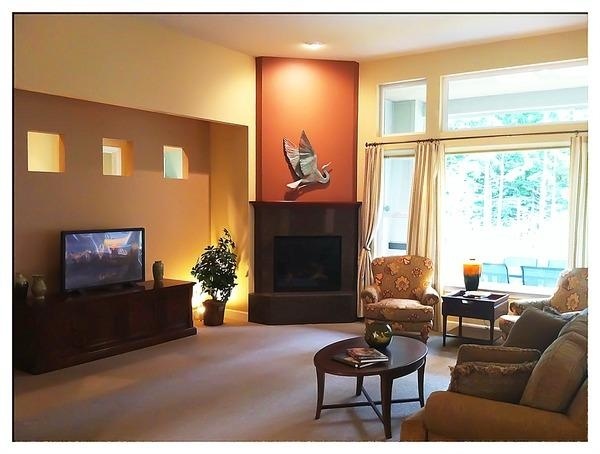 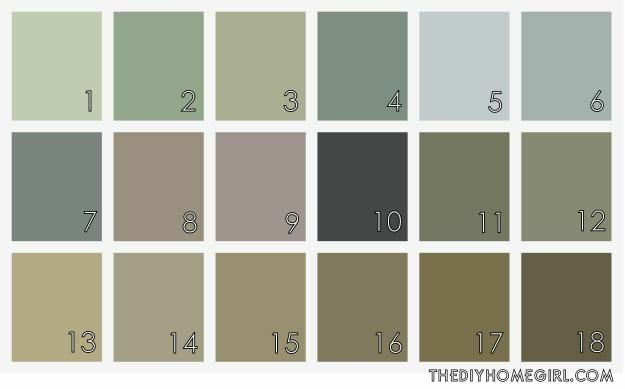 Paint Colors Savory Spices/Warm Earth Tones. 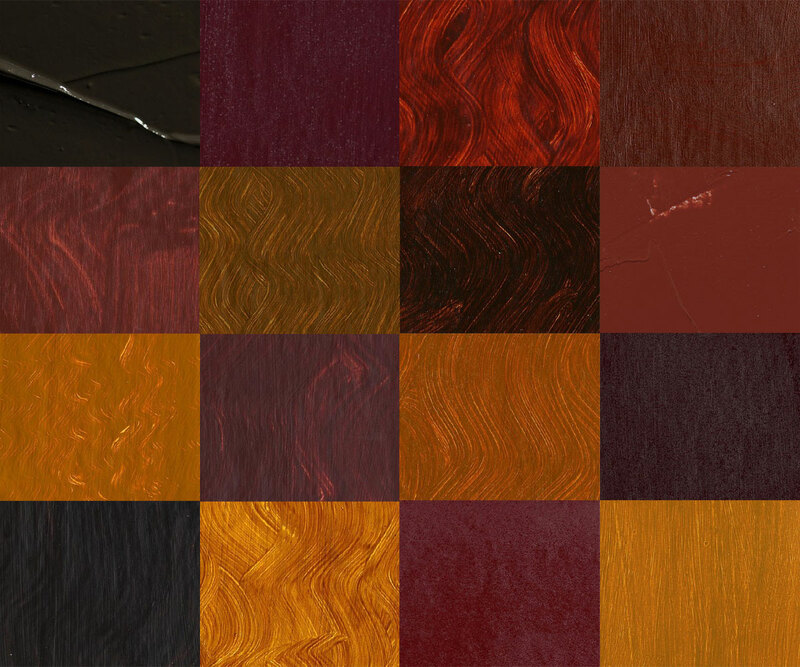 Deep Oranges And Reds. 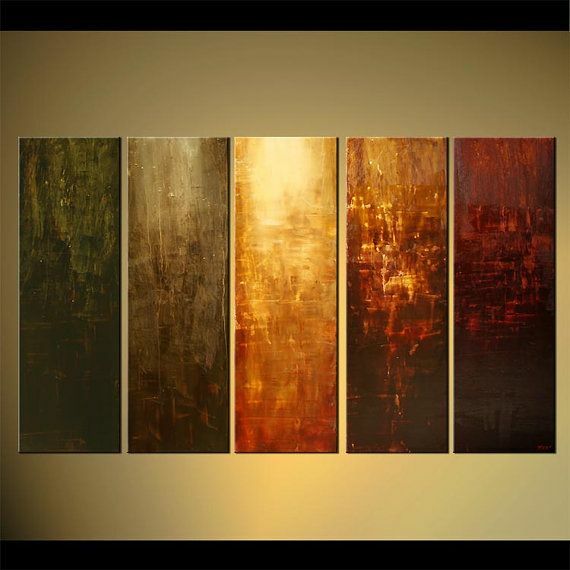 Golden Shades And Spicy Browns.